Dell is a premier provider of products and services required for customers worldwide to build their information-technology and Internet infrastructures. 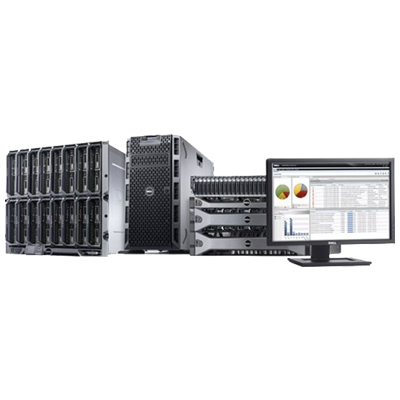 Dell’s standards-based PowerEdge line of tower, rack and blade servers are designed to provide customers affordable performance, reliability, and scalability. PowerEdge servers are designed to maximize IT efficiency for a wide range of workloads including virtualization, collaboration, business processing and decision support. The agent-free embedded server management simplifies and automates IT administration, and ensures a more efficient and highly available data center. Convert ever-expanding data into intelligent insights with storage solutions engineered to manage today’s business workloads. 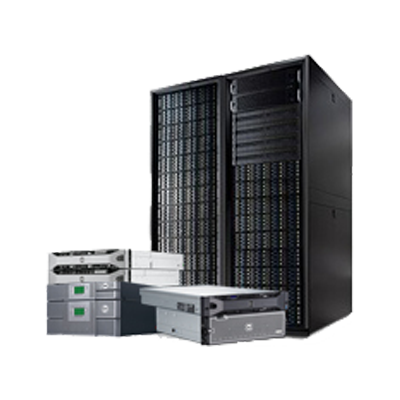 Dell’s Compellenet, EqualLogic and PowerVault products are a robust line of storage products providing customers a comprehensive portfolio of cost-effective hardware and software products to store, serve and protect customer data. 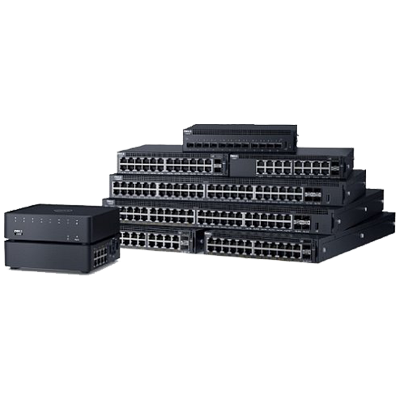 Dell’s PowerConnect switches connect computers and servers in small, medium and large scale networks. Meeting the demands of today’s virtualized networks with resilient, high-density, full-featured switches for large and small businesses.